With MSD sitting out, Suresh Raina came out for the toss along with SRH skipper Kane Williamson in a match that is a repeat of last year’s IPL. Chennai Super Kings went into Wednesday’s Indian Premier League match against Sunrisers Hyderabad without their regular captain Mahendra Singh Dhoni. 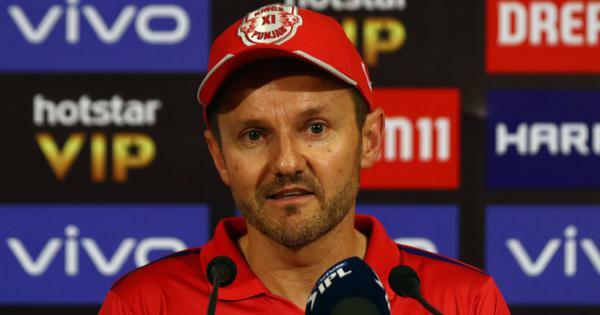 The 37-year-old was rested as a precautionary measure after he suffered a back spasm during CSK’s last game against Kolkata Knight Riders on Sunday. “Dhoni wanted to take some rest, he’ll be back in the next game,” said Raina at the Rajiv Gandhi International Stadium in Hyderabad. The veteran’s absence, though, wouldn’t bother the defending champions much as they are four points clear at the top of the points table. Going into Wednesday’s match, CSK were at 14 points from eight games with seven victories. This is the first time in nine years that CSK went into a match without the services of Dhoni. The wicketkeeper-batsman played 121 matches in a row before missing out on the clash against SRH. Incidentally, earlier this season, Rohit Sharma missed a game for Mumbai Indians after playing 133 successive matches for the three-time champions. With the ICC World Cup in England just around the corner, this could be worrying news for India as Dhoni is a virat cog in Virat Kohli’s team. 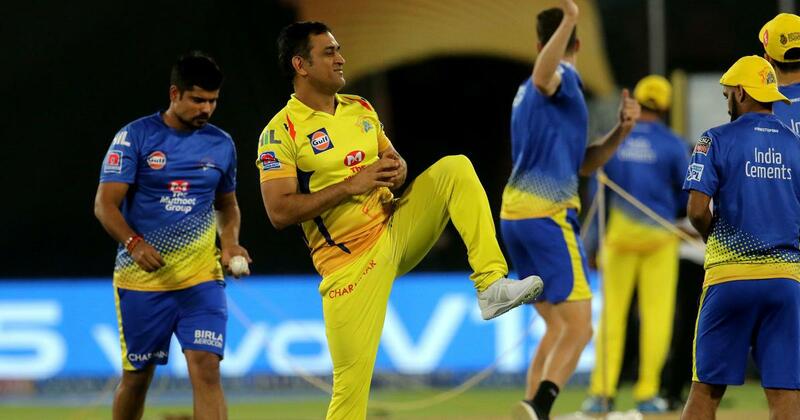 However, his injury doesn’t seems to be too serious as he was seen playing a bit of football while warming up with his CSK teammates. The two-time World Cup-winning captain has been dealing with back issues for several years now.